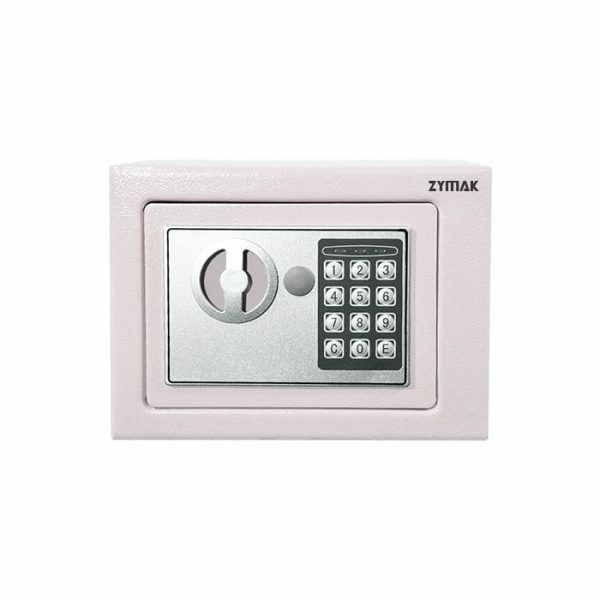 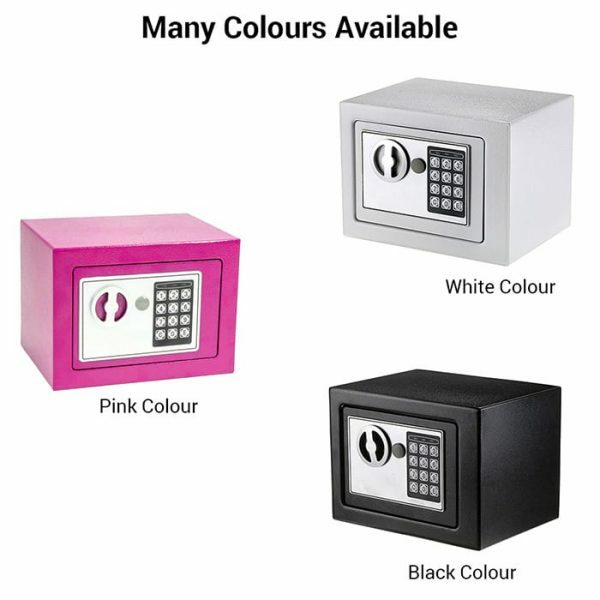 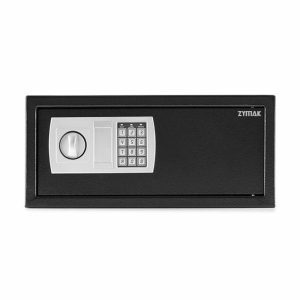 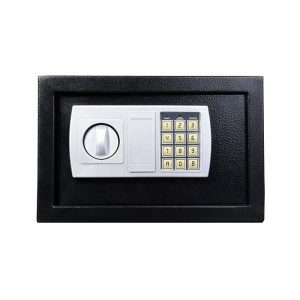 Zymak L64 Digital Safety locker is a mini size locker at an affordable price in Bangladesh . 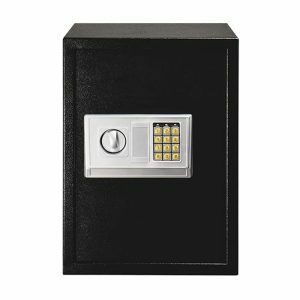 This locker is ideal for hotels, business organizations and home. 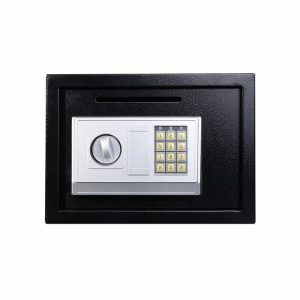 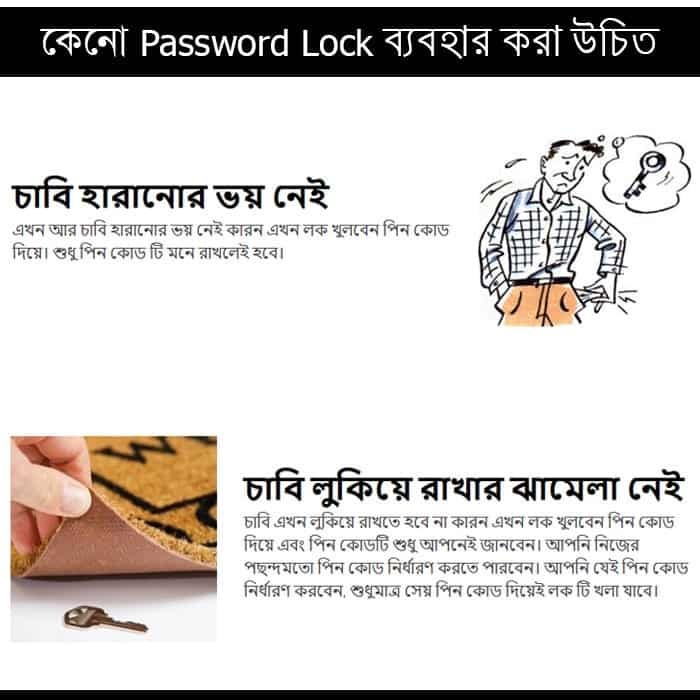 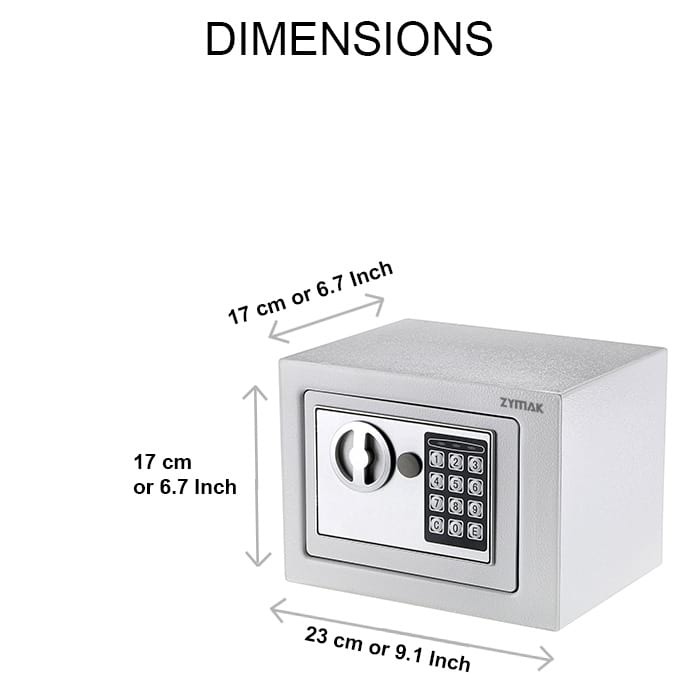 It has digital numeric password lock and so it is known as a digital locker too. 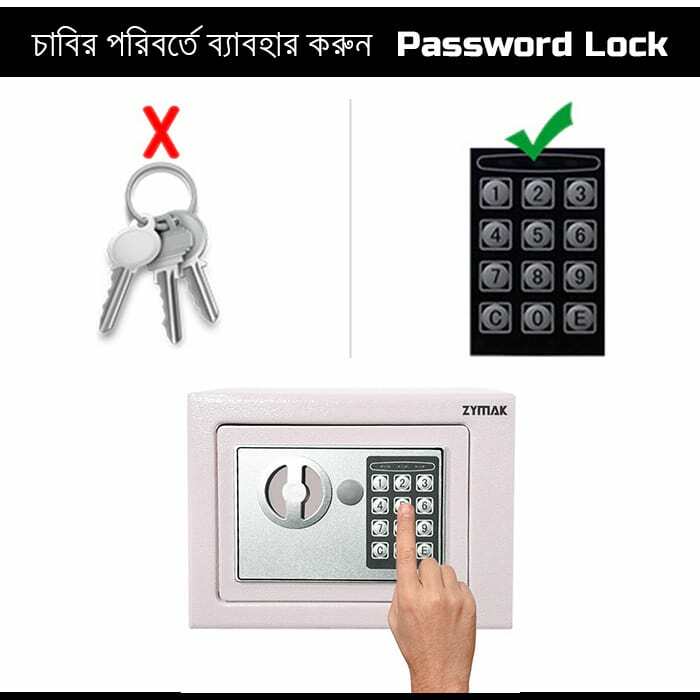 The password can be changed anytime and if you ever forget your password, then you can use emergency keys. We have provided two emergency keys for your ease. 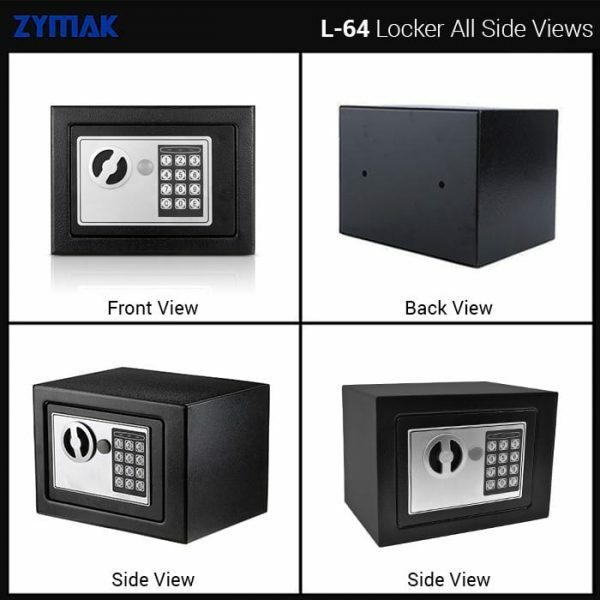 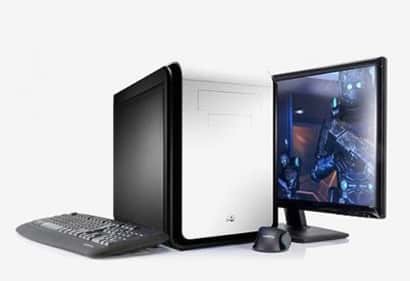 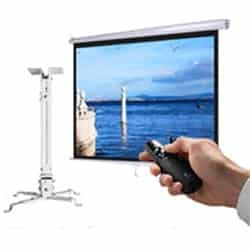 L64 Locker is powered by 4 x AA batteries and the batteries can last upto 2 to 3 months , depending on your usage. 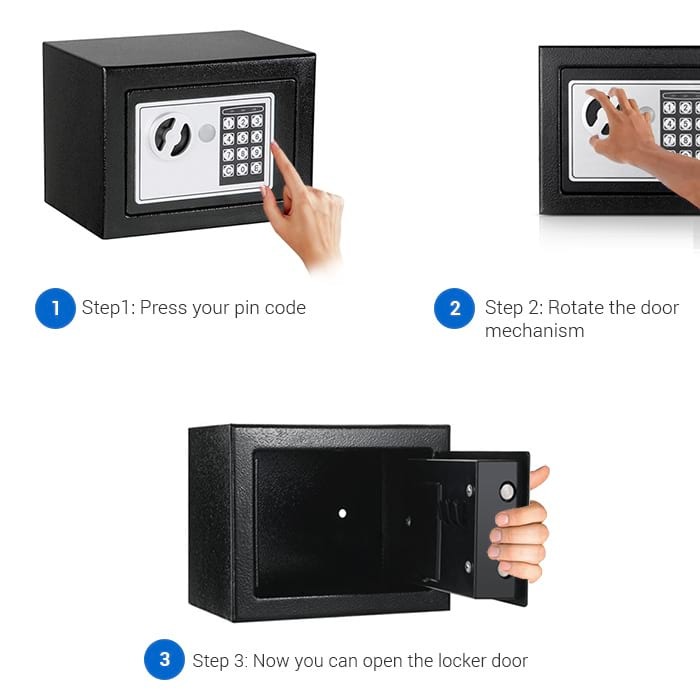 If the batteries run out, the digital lock will stop functioning, at that time you should use emergency key to open the safe locker and change the batteries.